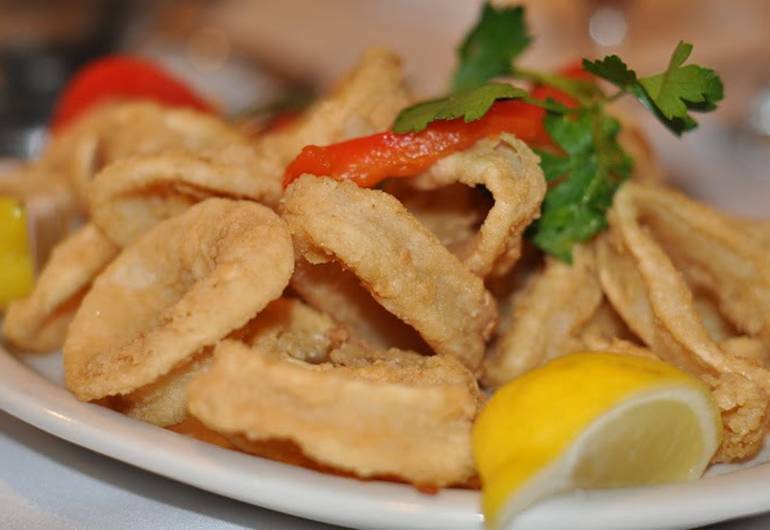 Spanish Manor serves up old world charm, and delicious seafood. It's been a neighborhood staple for over twenty years. Portions are massive...some come hungry.